Villa Silvina Hotel and Restaurant is the right choice for guests who are searching for a combination of scenic. peace and quiet, and convenient location from which to explore Baguio City. It is a cozy, comfortable hotel surrounded by pines trees and flowering gardens. Villa Silvina Hotel in Baguio City gives you a cool and homey environment away from the street noise of Baguio Central Business District. Villa Silvina Hotel and Restaurant is just a stone throw away from The Presidential Mansion House. We are also near to the local tourist attractions such as Wright Park, Baguio Country Club, Camp John Hay, and Mines View Park. It is only a 10-minute drive to Downtown Baguio, Baguio Cathedral, Baguio City Public Market, the ever famous Session Road, Burnham Park, and major shopping malls like SM Baguio and Porta Vaga. Feel pampered as all our staff provide attentive, personalized service and are always available to offer any help to all our guests. Your Suite Awaits. Book Now! Baguio City is widely known as the Philippines’ Summer Capital being a getaway from the tropical climate of its neighboring provinces. Baguio is also the center of commerce, education, and tourism in Northern Luzon. People flock the city, especially during the month of February to take part in Baguio’s yearly Panagbenga Festival (Season of Blooming). The city also offers several recreational activities that never go out of style like horseback riding at Wright Park, play golf at Baguio Country Club or Camp John Hay, appreciate and learn more about Cordilleran culture by visiting Baguio City Museum, watch the majestic mountainside sunrise at Mines View Park, and boat riding at Burnham Park. All these places are very accessible from where Villa Silvina Hotel and Restaurant is located. In fact, we are very near to The Presidential Mansion. Villa Silvina offers you a place to stay in Baguio that is away from the downtown hustle. 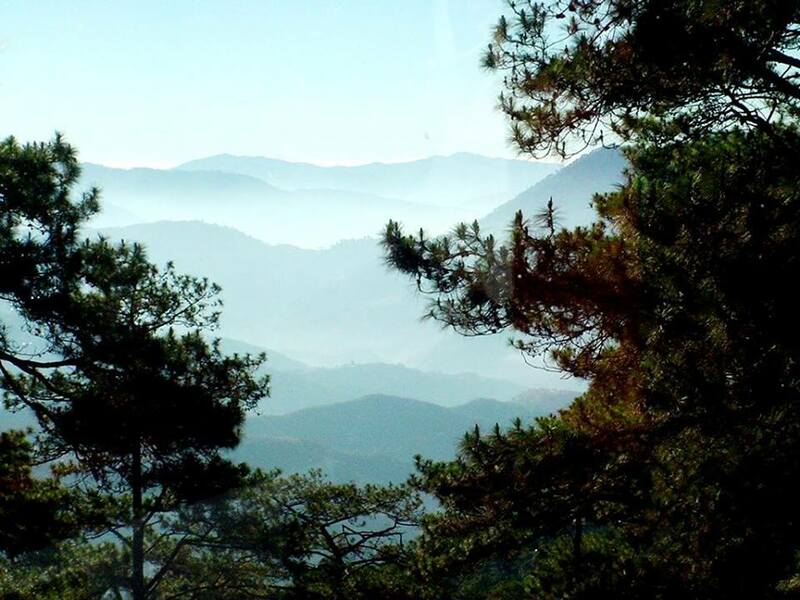 Experience Baguio like no other place can! Reserve a suite with us today.